Naming CAPTAIN CHS in your will is the simplest way to create a legacy that will offer a lasting impact on desperately needed services in our community. Discuss with your attorney the relevant statement below to add CAPTAIN CHS charitable beneficiary in your estate plans. 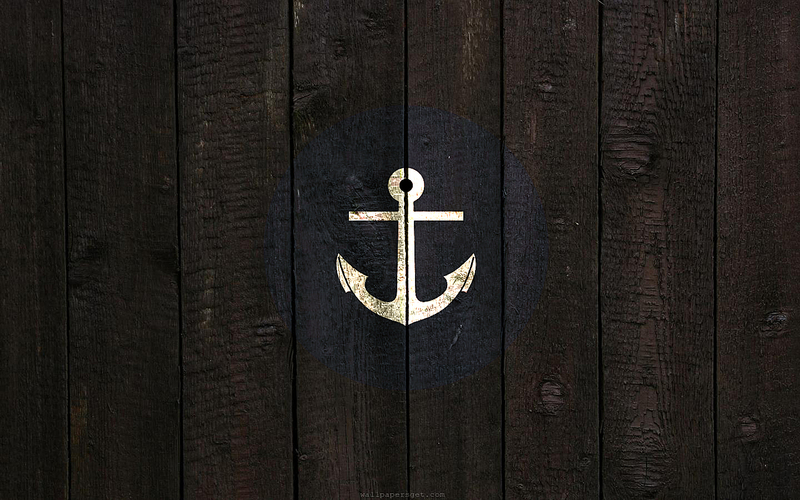 When you include CAPTAIN CHS in your will, you become a valued member of the ANCHOR SOCIETY, a valued group of friends who are connecting their legacies to CAPTAIN CHS's future. You automatically become a member if you make a gift of $1,000 or more to CAPTAIN CHS through your will, or if you name CAPTAIN CHS as a remainder on a trust arrangement or other deferred giving vehicle (e.g. retirement plan, life insurance policy). Your own plaque on a beautiful mural in CAPTAIN CHS's Clifton Park office front lobby. For more information, contact Ava Martin to explore the opportunities that might benefit your personal situation with regard to ways to create a legacy. Call Ava at 518-399-4624 or contact us online. Unrestricted gifts are always welcome, since they allow the Board of Directors the discretion to use the gift where it will be most effective at the time it is received. 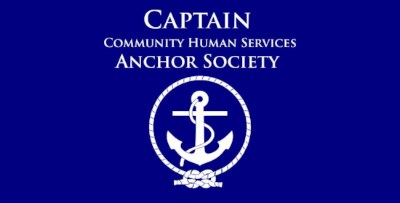 "I give, devise, and bequeath to CAPTAIN CHS, a not-for-profit corporation established under the laws of the State of New York, in the Town of Clifton Park, in the State of New York, [the sum of money, the following property described exactly, a stated percentage of the estate, or the rest, residue and remainder of my estate] to be used for the benefit of CAPTAIN CHS in such manner as CAPTAIN CHS shall deem fit and proper." Bequests may be limited as to use of income. For instance, the restriction may state: "To be invested with the general endowment funds of CAPTAIN CHS, the whole or any part of the income to be used for its general purposes." Restrictions may also be made as to the purpose for which the bequest is intended - for a specific program, for technology, to support staffing or facilities. CAPTAIN CHS would appreciate an opportunity to review such language before it is incorporated into the will to ensure that we can put the funds to appropriate use in accordance with your wishes. A will provision may be made for purposes already achieved by the time the will comes into effect. Therefore, it is most desirable that all bequests for specific purposes add a clause similar to the following: "Should all or a part of the gift be unable to be used to the best advantage for the stated purpose, CAPTAIN CHS shall be empowered to utilize funds in a manner which will support the organization, keeping in mind the original intent and purposes stated herein." "In the event that my [spouse, children, named heirs] fail to survive me, or our common deaths occur in such a manner that the order of death cannot be ascertained, then, and only in such event, I give, devise, and bequeath all the rest, residue, and remainder of my estate of whatsoever kind and nature of which I may be seized or possessed, to CAPTAIN CHS to be used as CAPTAIN CHS may direct for its general purposes." * There is absolutely no obligation if you would like to have a conversation with our Director of Philanthropic and Volunteer Engagement, Ava Martin, explore the opportunities that might benefit your personal situation with regard to ways to create a legacy. Contact Ava at 518-399-4624.